This is the first book to be devoted to its subject, offering a wide-ranging introduction to dictionaries of Latin and Greek from the ancient world to the present. 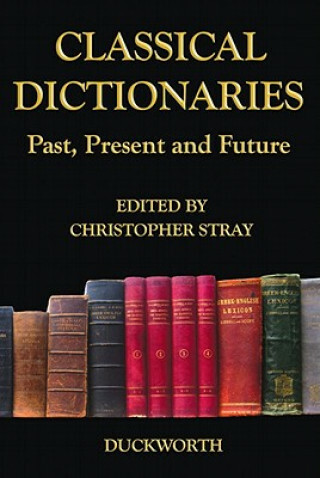 As well as the well-known dictionaries such as Liddell and Scott and the 'Oxford Latin Dictionary', less well-known genres are considered, such as etymological dictionaries, lexica of single authors and the 'Gradus ad Parnassum'. Case studies of the treatment of individual words are included, but the nature of lexica as cultural enterprises is also considered, as are the human stories of their makers; the enduring tensions between scholarly accuracy and the practicalities of publishing; and the way such books are used by their readers.